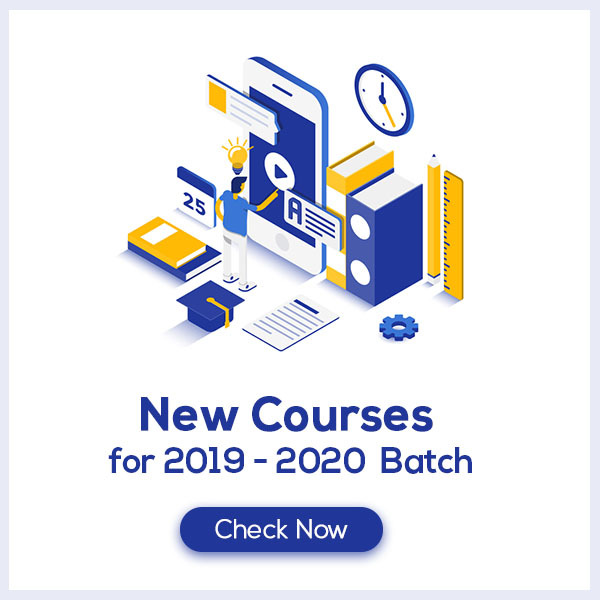 Tissues Class 9 Notes follow CBSE guidelines to get rid of any confusion among children regarding the content of the course since CBSE keeps on updating the course every year. These notes help the students cover each and every concept given in the chapter. Tissues Class 9 Notes would provide you with clear understanding and retention of the course content which would help you score more marks. What do you understand by Tissues? On the basis of dividing capacity, plant tissues are of two types- (a) Meristematic tissue (b) Permanent tissue. Animal tissues- Animal tissues are divided into four types based on the functions performed by them- (a) Epithelial tissue, (b) Connective Tissues, c) Muscular Tissue (d) Nervous Tissue. 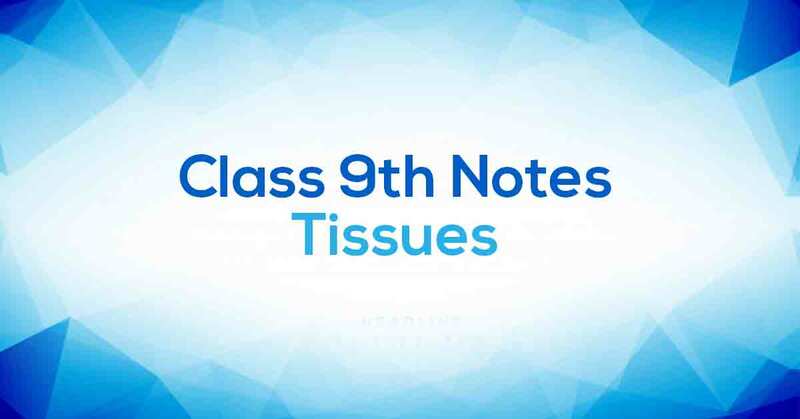 Learn about various tissues in Tissues Class 9 Notes pdf.